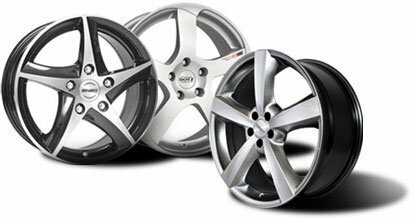 If you want to equip your car with new alloy rims, you should most certainly check the offer on Tirendo.ie. Browse our assortment and buy your aluminium wheels in the UK cheaply online. With the rim configurator, you will swiftly find the matching alloy rim.